I find it to be interesting that certain directors have such a distinct style and voice that they seem to overshadow the actors themselves. Rabid fans line up to watch (and praise) any movie made by the director, seemingly regardless of the topic or how good it actually is. Quentin Tarantino is one that comes to mind. 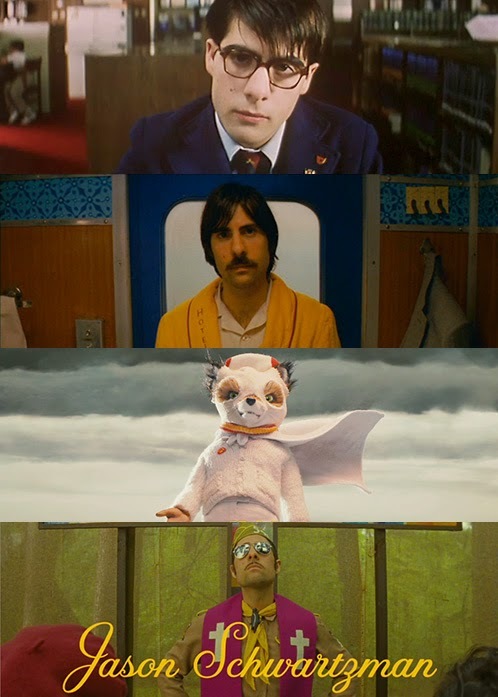 Wes Anderson is certainly another. This movie is, undeniably, a "Wes Anderson film." It has the quirky characters, many played by the familiar faces of Jason Schwartzman, Bill Murray, Owen Wilson, and other Anderson regulars, the choppy scene changes, a color palette that is somehow neither bold nor pastel, and of course, is set in the past. There are so many similarities in every one of his films that I had begun to think I never needed to sit through another one. I think of Wes Anderson films as "interesting," which is the Minnesota nice way of saying I don't like them without being confrontational about it. But much like I continue to try butternut squash and other gourds that I'm positive are not fit for human consumption, I keep watching Wes Anderson movies with the hope that one say I will "get" what all the hype is about. This is the one I've been waiting for. Perhaps what I really liked about this, in contrast to many other Wes Anderson films, was the focus on really only two central characters. Sure, the cast was littered with appearances by big names, but most had only a fleeting appearance and were often not central to the plot. Which brings me to one of my only gripes about the movie: why bother casting these small characters with such famous people? It may not seem to matter, but I find the presence of recognizable actors in minor roles to be distracting. 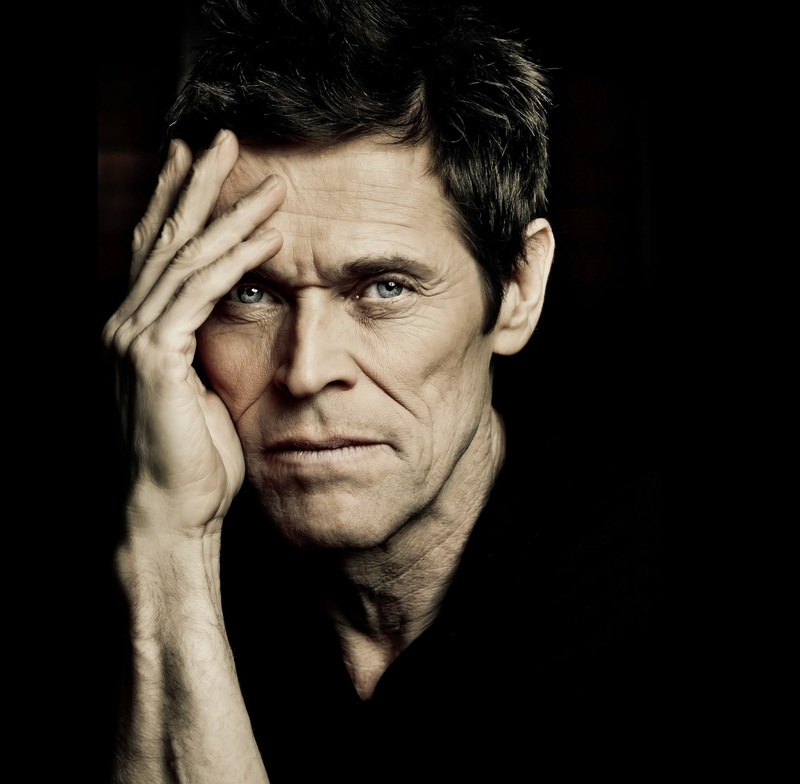 For example, the only part of the movie in which I wasn't totally engrossed was when Willem Dafoe made a sudden appearance because all I could think was Willem Dafoe's face looks like it was sculpted out of clay, but not in a good way and having flashbacks to watching Platoon for the first time. Also in the Willem Dafoe portions... the oddly long sequence of him skiing down the mountain was both bizarre and far too long. I get that Anderson has this feel where nothing looks quite real, but that part really made no sense and could have easily been edited out. But again, just a minor complaint against a movie that was surprisingly good. 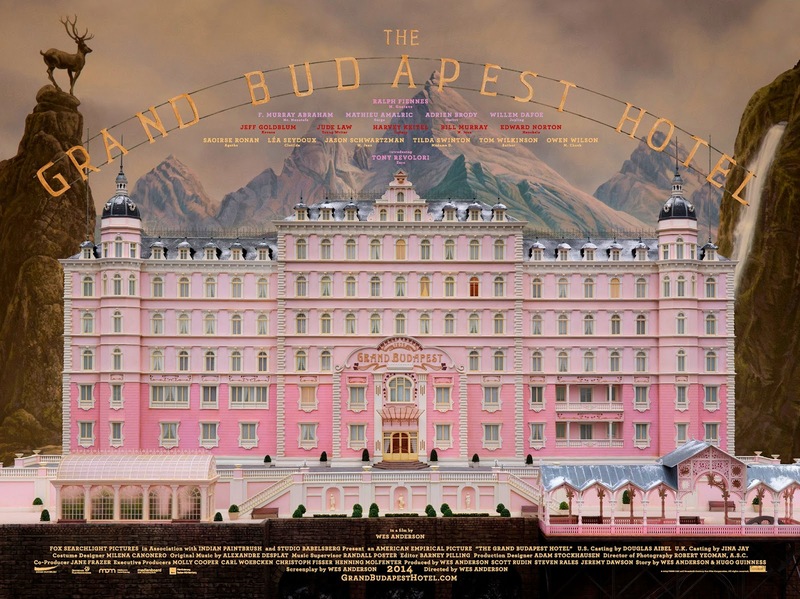 Final word: A Wes Anderson movie for people who don't even like Wes Anderson.